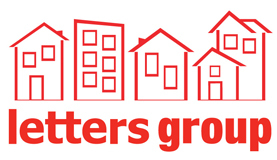 Letters Group are a family run independent Sales and Letting Agent. We have been serving customers for 27 years within Peterborough and the surrounding villages. Selling or Renting your property is not an everyday experience and it is essential that when you do you feel that your best interests are at the forefront of the team who you are dealing with. Here at Letters Group we strive to ensure that your experience with us is enjoyable and successful from start to finish. We have been selected to be the area representative of the world’s largest relocation company, Cartus. Through the Relocation Agent Network, we have access to handpicked independent agents throughout the UK to assist your next move. All our properties are presented to a high quality standard with free 3D floor plans and a personalised description. 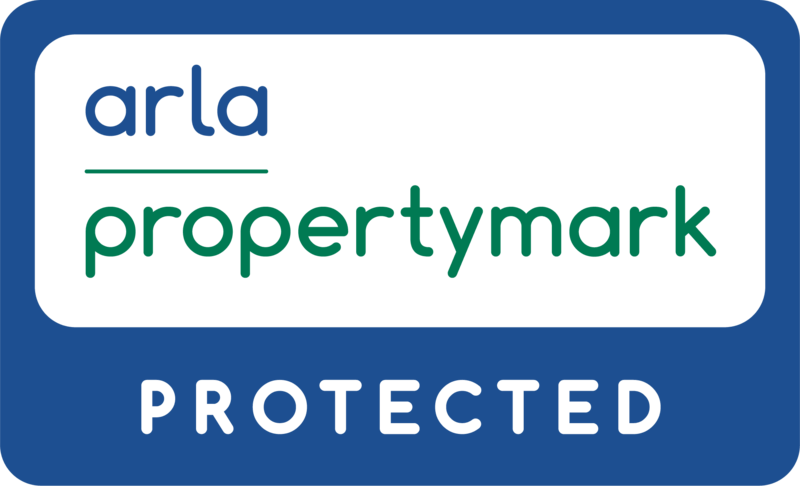 We advertise on all the leading property portals, Rightmove, Zoopla, On The Market and AllAgents.